Memosan Anatomic Pillow is rated 4.3 out of 5 by 180. 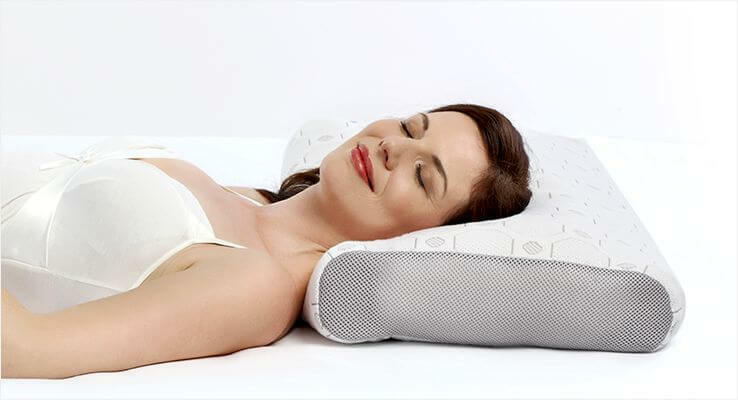 Anatomic memory foam pillow designed to support your head, neck and back. "A great little pillow. Good for the neck and shoulders." 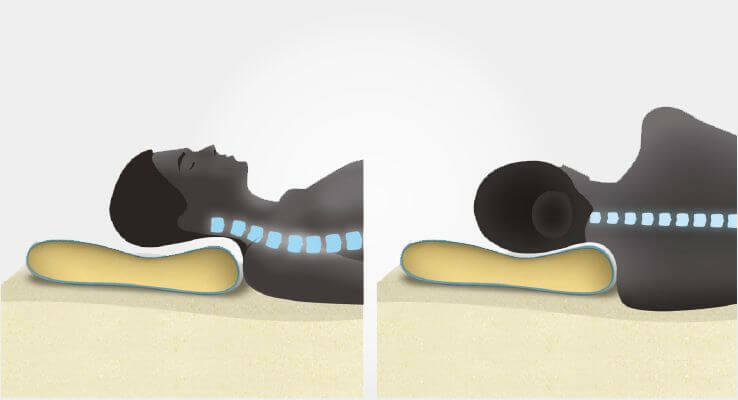 The Memosan pillow, made from NASA inspired memory foam, with its anatomic shape is the ideal pillow whether you are a front, back or side sleeper. Its special shape allows it to contour around your neck, providing total support for your head, whilst keeping your neck and spine in perfect alignment. 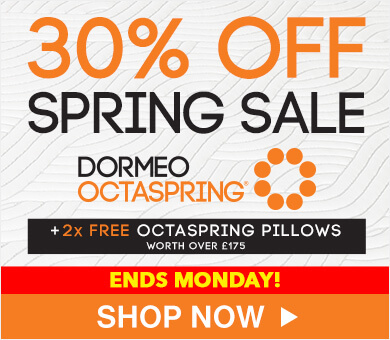 The high quality memory foam is also resistant to dust mites, the leading cause of most allergies, which added to the removable, machine washable high quality cotton and polyester cover makes this the ideal pillow for everyone. 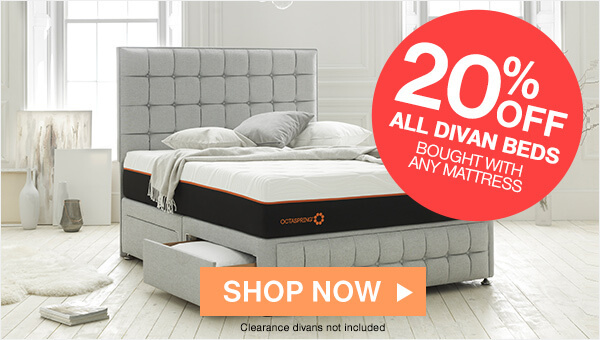 Dormeo® Every Body - Every Bedroom - Every Budget. 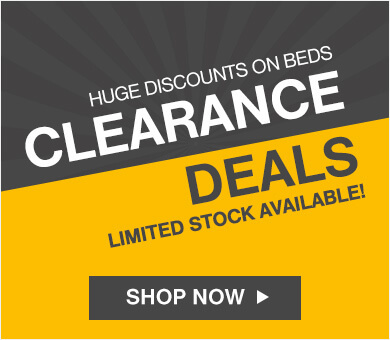 The importance of selecting the right pillow is often underestimated and memory foam pillows are the ideal accompanying comfort to any bed. Made from uniquely designed material first developed by NASA, memory foam pillows are temperature sensitive and uses your natural body temperature to mould the pillow to your head - aligning to your neck and spine to ensure provide the ultimate in support and after a night or two using a memory foam pillow, it will be a revelation to your sleep. Rated 3 out of 5 by Mrs Suzanne Aitken from Not for me don't like the shape at all. And though the pillow was free and the offer to purchase another at discounted price seemed reasonable, I did not bother right it. 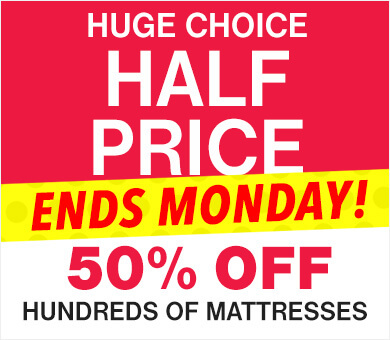 Why give you one free pillow with a double mattress? Rated 5 out of 5 by Kevin O'Brien from The pillow seemed far too flat when it arrived but I thought I'd try it... and from the first time using it, it's been fantastic. 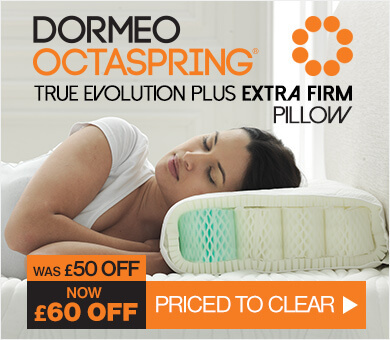 Would not willingly go back to a 'traditional' pillow now. Rated 3 out of 5 by Jane from It's a funny size that doesn't correspond to a standard pillow case. The blurb says that one way round is for sleeping on you back and the other for if you sleep on your side. I do both in the course of a night but I'm not going to be thinking about rearranging my pillow! Not sure its for me. Rated 4 out of 5 by L Gage from I have two pillows and feel they are the best I have ever had. So good for comfort. my only slight misgiving is they make my head and neck sweat so hair needs more frequent washing. This undoes the positive effect of the product. Rated 4 out of 5 by Anonymous from Very comfortable. But still woke up with a slightly stiff Neck. I suppose I was expecting a miracle? 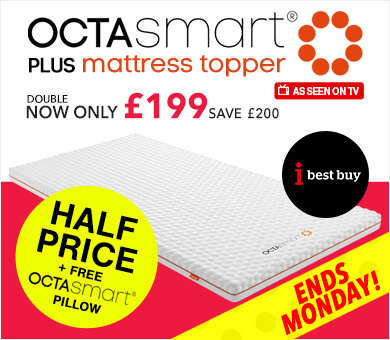 Even better that it came free with my Mattress purchase.I was going to buy an Â£80 pillow,now I am in two Minds.